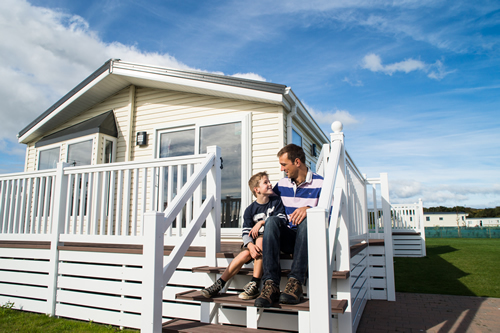 Stay in one of our luxury caravan holiday hire homes including our brand new, top-of-the-range holiday chalet at Golden Sands Holiday Park. Unbeatable beach-front location on the Northumberland coast just 30 minutes drive north of Newcastle-upon-Tyne. Surrounded by miles of beaches, beautiful countryside and near to the popular market towns of Morpeth, Amble and Alnwick with their shops, restaurants and bars. Golden Sands Holiday Park offers the following facilities. With all the facilities you need to enjoy a brilliant holiday, Golden Sands has its own private clubhouse, complete with family / games room and upstairs adults only bar; large outdoor play area, MUGA tennis, football and basketball pitch, BMX track, skate board park, nature trails, gym, on site shop and laundry. 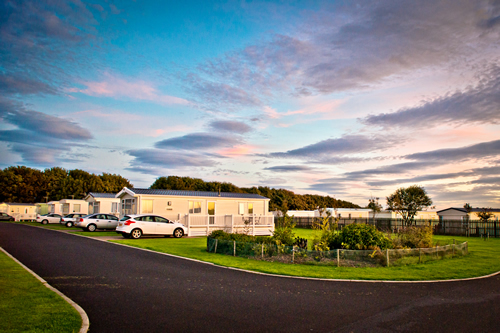 Perfect for families and couples alike, Golden Sands Holiday Park is perfect for exploring the many attractions of Northumberland. There are castles galore nearby, including Dunstanburgh, Bamburgh and Alnwick Castle - which doubled as Hogwarts in the Harry Potter films. 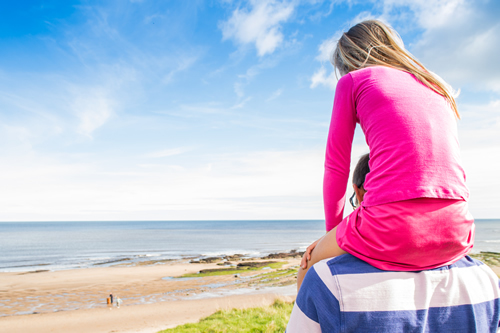 Golden Sands Holiday Park is surrounded by endless beaches, with the famous Druridge Bay nearby, while family-favourite Cresswell beach opposite the park is perfect for rock pooling and sand castle building. The park is just 30 minutes drive from Newcastle-upon-Tyne. A range of modern luxury self-catering holiday caravans are available to rent for your holiday. Three night breaks in hire caravan sleeping up to four people from £210. 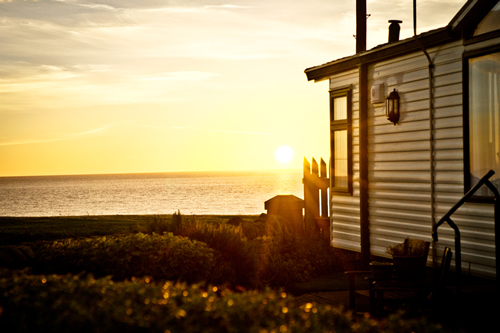 Have you been to Golden Sands Holiday Park? Please submit your review so that others can benefit from your experience. Important note: Information provided here about Golden Sands Holiday Park is based on our best knowledge. However, please check with Golden Sands Holiday Park before booking to ensure that you have the information required. Reviews are the sole views of the contributor and do not necessarily represent the views of CampsitesandCaravanParks.com or Golden Sands Holiday Park.